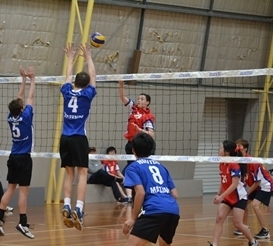 Volleyball Victoria is running an Under 17 Junior League, with competitions on Saturday mornings at the State Volleyball Centre (SVC) - Dandenong Stadium. Season will begin Saturday May 10th, 2014. 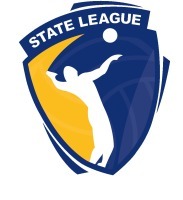 Entries are open for all VVL Clubs, Schools, Academies or anyone that would like to form a junior team to participate.